‘Shadows in the Deep’ selected for initial development by iFeatures! Ne’er Do Well Films is thrilled and honored to announce that our feature film project, ‘Shadows in the Deep’ , has been selected for initial development by iFeatures! Currently, the Ne’er Do Well Films team is in Sheffield attending the iFeatures 2-day residential for the twelve selected projects. iFeatures is Creative England’s flagship initiative designed to discover, support and develop the next generation of UK feature film-makers. Now in its fourth year, iFeatures has produced an array of exciting regional film productions including Guy Myhill’s award-winning The Goob and the upcoming Lady Macbeth directed by William Oldroyd, Spaceship by Alex Taylor and The Levelling by Hope Dickson Leach. This year’s initiative starts in Sheffield this week with the first in a series of professional training and development workshops. BBC Films’ Steve Jenkins said: “The diversity and range across the twelve teams and projects is matched by, and inseparable from, the distinctiveness, enthusiasm, seriousness and drive of the film-makers. As always with iFeatures, they made the choices extremely tough but the future very exciting”. 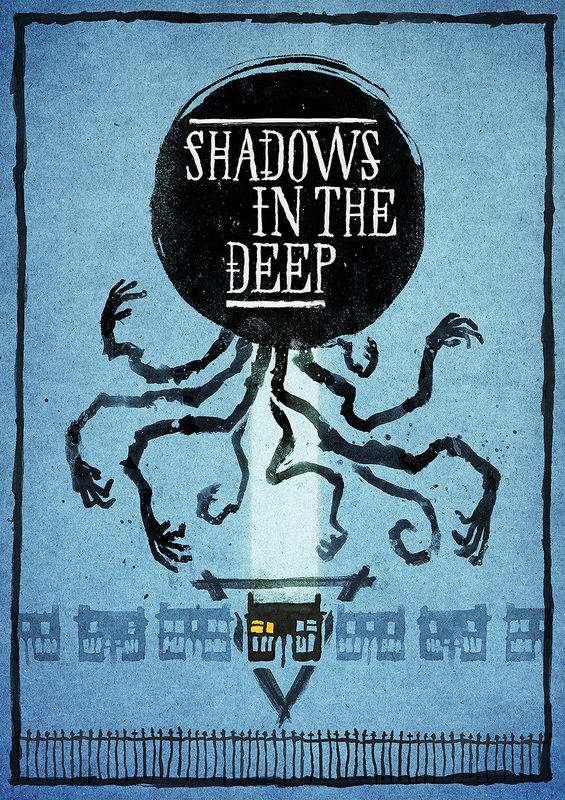 Further details on ‘Shadows in the Deep’ on the iFeatures “in development” section!